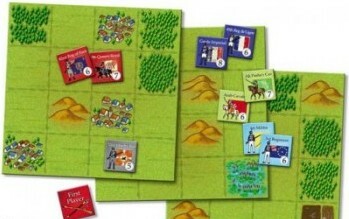 Manoeuvre is based on Napoleonic era warfare, but only loosely so; it plays more like chess, but with some aspects of the chaos of real warfare. Manoeuvre was designed with two parallel thoughts in mind: ease of play combined with variety. The game is simple enough that it can be learned and played in a short time, and the battles remain different each time you play it. 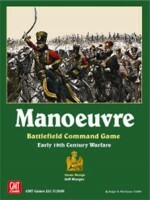 Add a Review for "Manoeuvre"